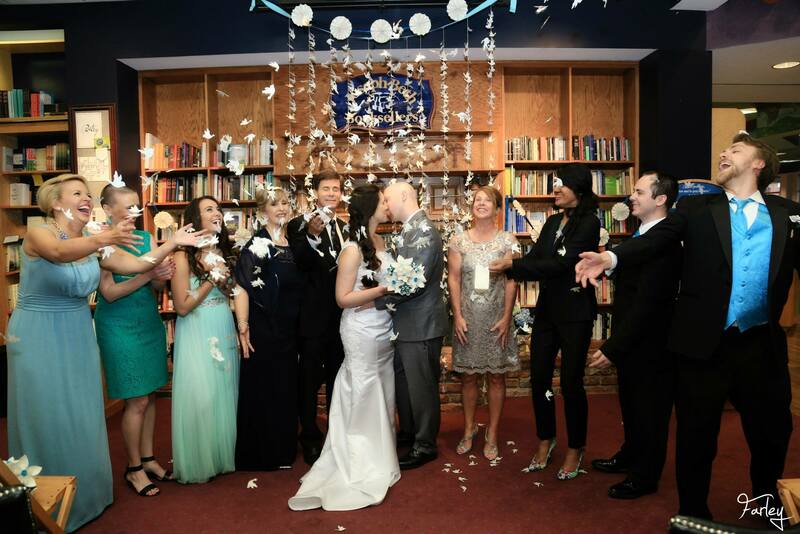 This past Saturday, I got married in a bookstore! Thanks to Joseph-Beth Booksellers, our friends and families, and to Brenda. Hat-tip to Katie Farley for all the amazing pictures. I think this one might be my favorite.